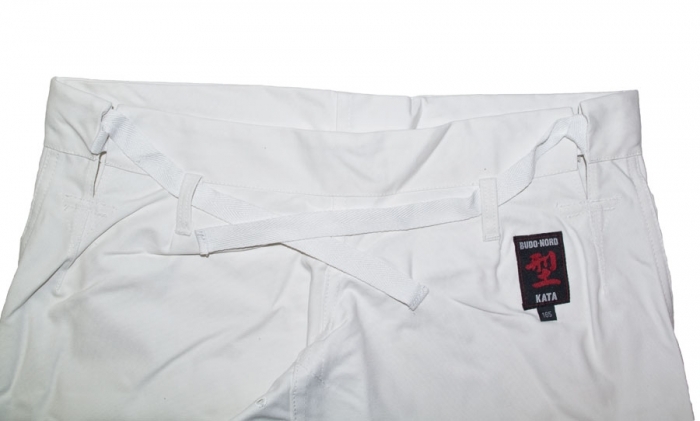 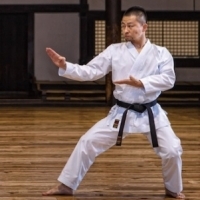 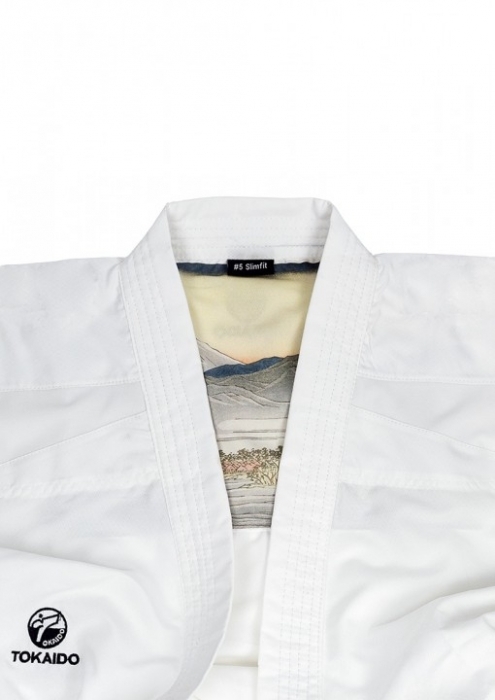 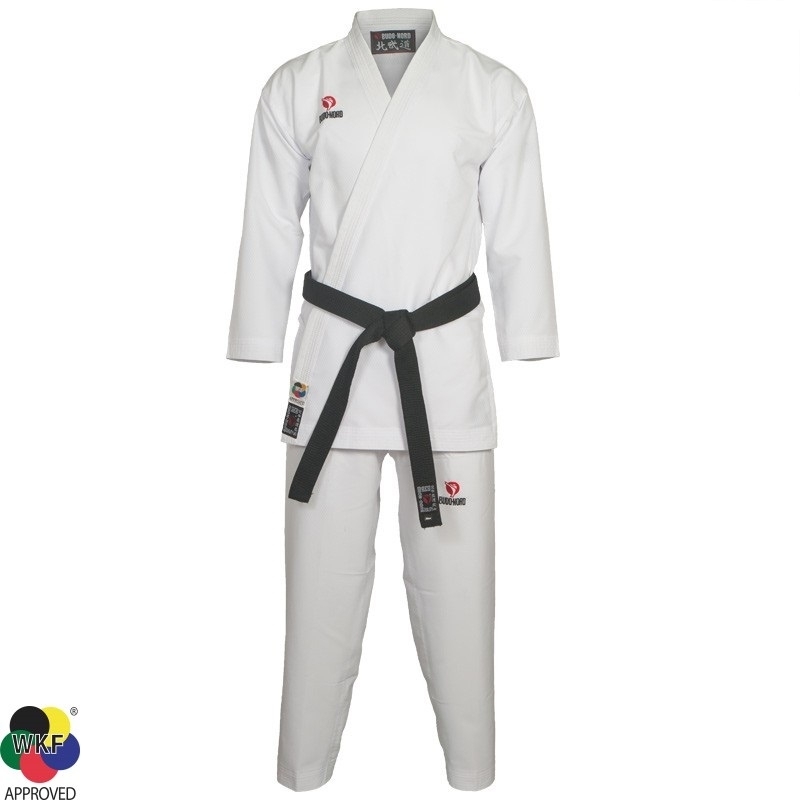 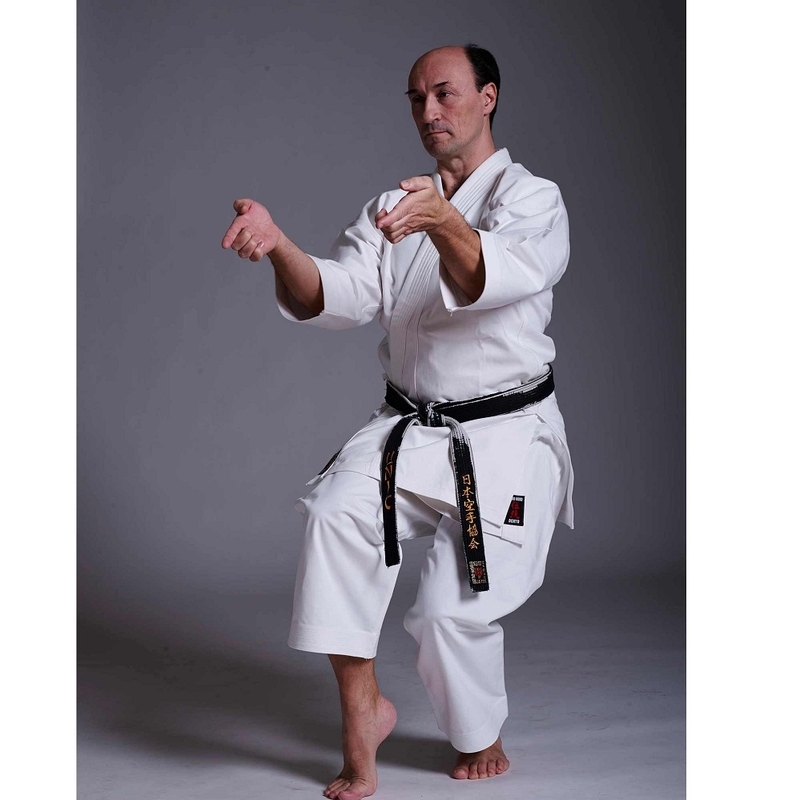 In this section you will find our wide range of uniforms for all kinds of martial arts. 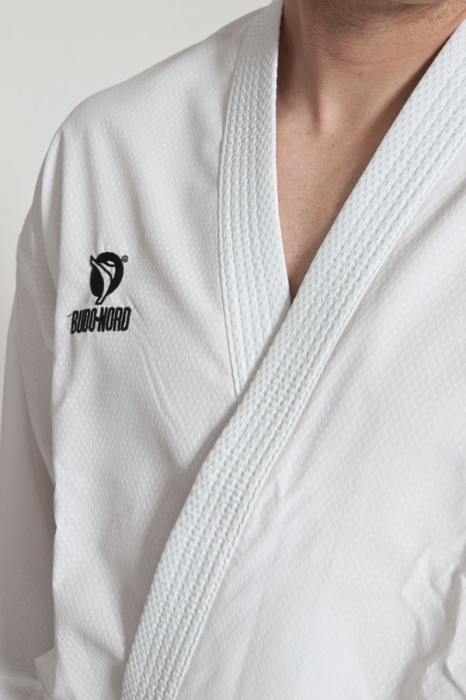 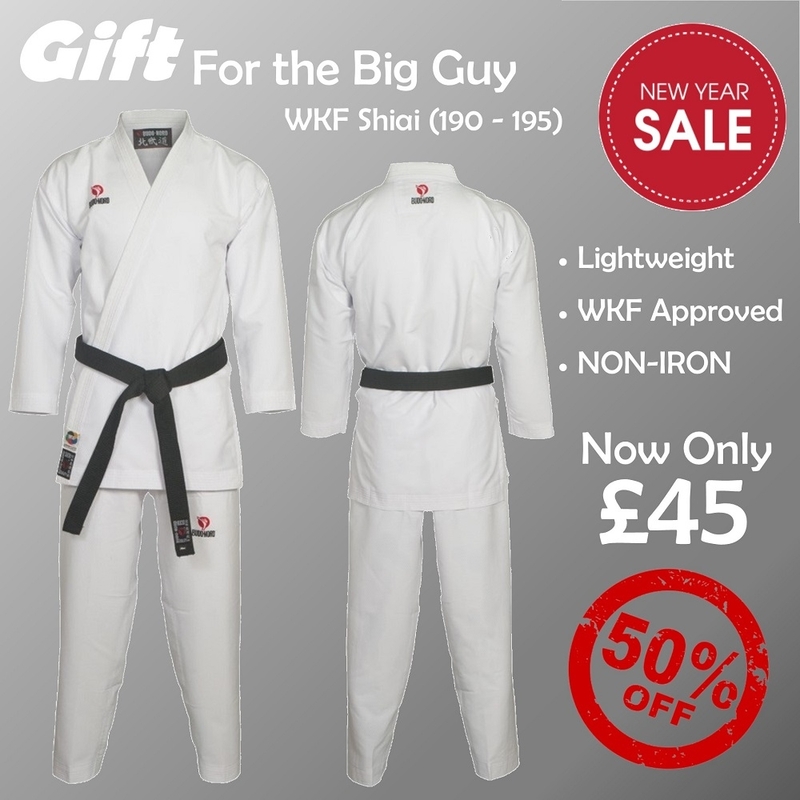 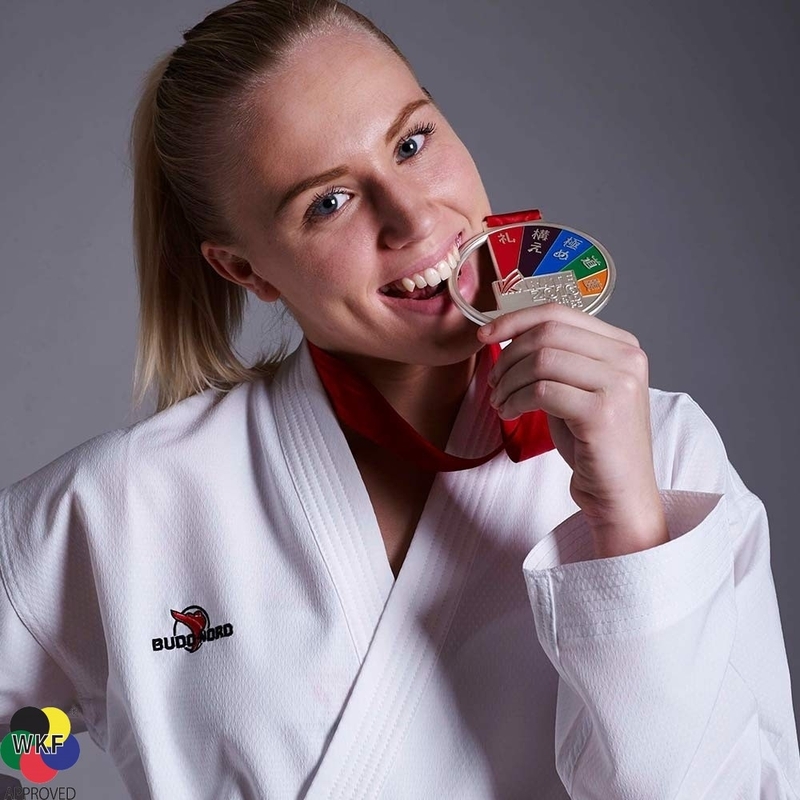 We stock our own branded uniforms suitable specifically for Judo, Jiu Jitsu, Karate, Tae Kwon Do and Kickboxing. 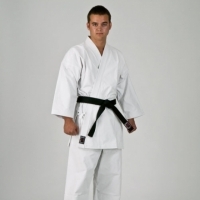 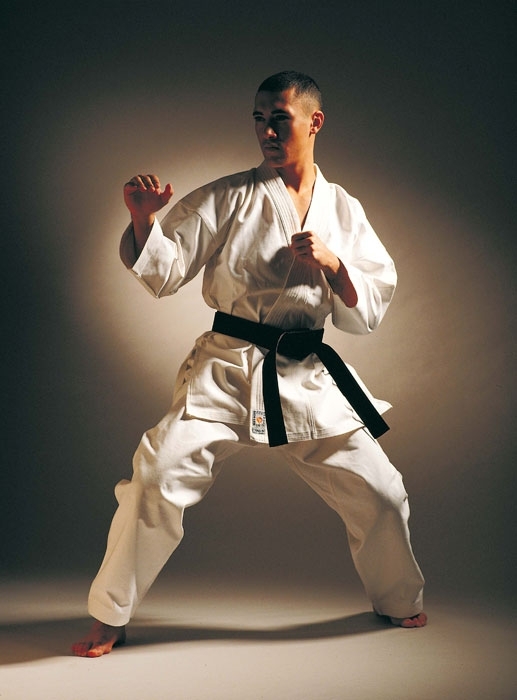 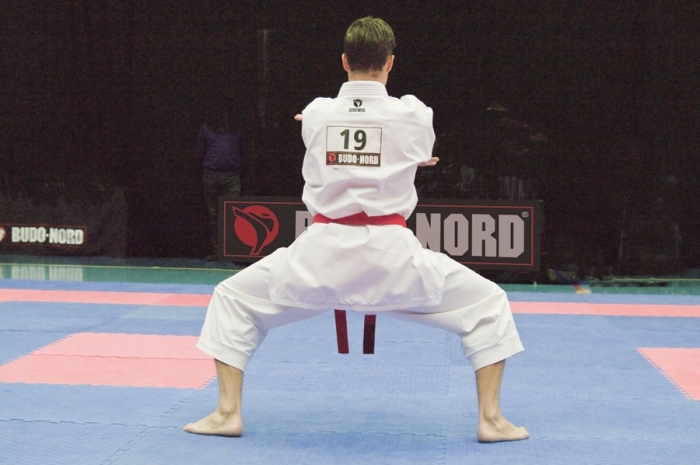 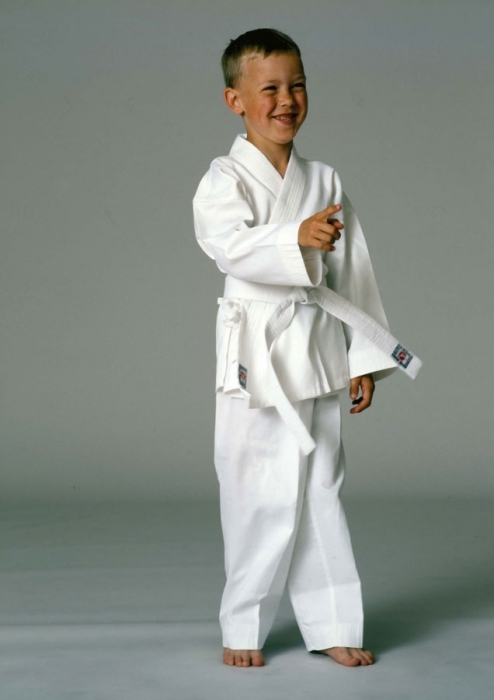 We also have a wide range of uniforms suitable for any martial arts you wish to use them for.